Chilcote's Digital Leaders share their expertise. This afternoon, over 40 people from all ages came in to see how iPads are changing the way children at Chilcote learn. 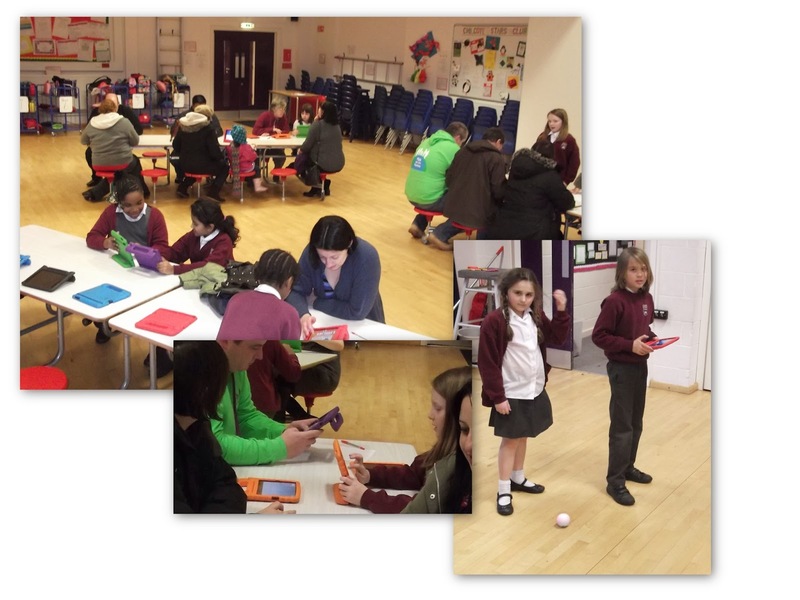 Our talented team of Digital Leaders were on hand to demonstrate apps and answer questions. Jaws dropped when they also showcased some of the new technology which will be a feature of next year’s Computing curriculum at Chilcote such as the fabulous Sphero - a fully programmable robot ball! Thank you to everyone who was able to support this event. Watch this space for details of the forthcoming 'E-Safety for Parents' evening . . . When examining many different studies on what helps children make the greatest progress, feedback is often cited as being one of the most influential factors. By feedback we mean what we say to children, the comments teachers write in their books, giving children an opportunity to give us feedback so we know how we are doing as parents and teachers and feedback between peers. The video below from Carol Dweck tells us that it is important to praise children’s efforts rather than stating how clever they are. If you praise a child for persevering they will go on trying. It is also important to talk positively around your children – comments such as “Oh well, I was never really that good at maths when I was your age,’’ or “I never enjoyed PE and games when I was at school,” will have quite an influence on your child’s attitude. Today, we investigated how different surfaces create different amounts of friction force. We tried to time how fast an object rolled down ramps, but we found the stopwatches and our reaction times didn’t give us reliable results. Therefore, we decided to film our experiments in iMovie on the iPads. When we played them back, we could slow down the recording to count the number of frames it took for the object to travel down the ramps. 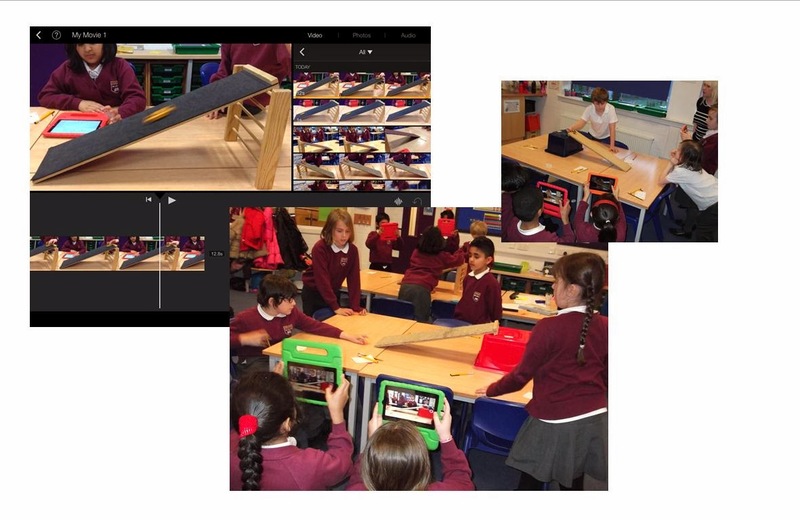 There are 25 frames in one second: the surface the objects rolled down fastest was the smooth wood (14 frames, so less friction) whereas the bumpy carpet was the slowest surface (23 frames, so more friction as it took more frames). We have some extremely exciting news! The Year 6 Councillors have been asked to interview Reverend Stevenson, who is Chilcote’s Chair of Governors (a very important role). The School Council’s Secretary and Chairman (Zakariya and Jay) will be asking him all about his job and finding out exactly what a Chair of Governors is. The School Council have come up with some great questions for us to ask, but please feel free to suggest any more in the comments section below this post. Fortunately we will be filming the interview on an iPad and it will be posted on to the school website for everyone to see. We will keep you updated of any news.